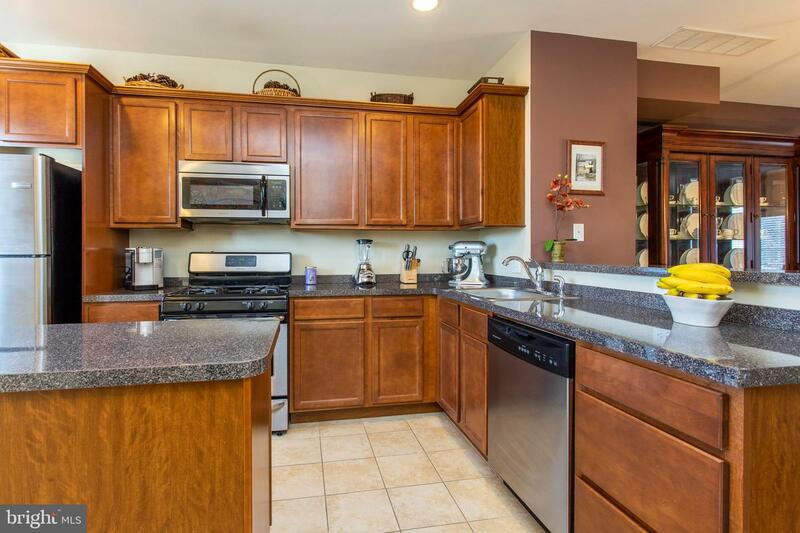 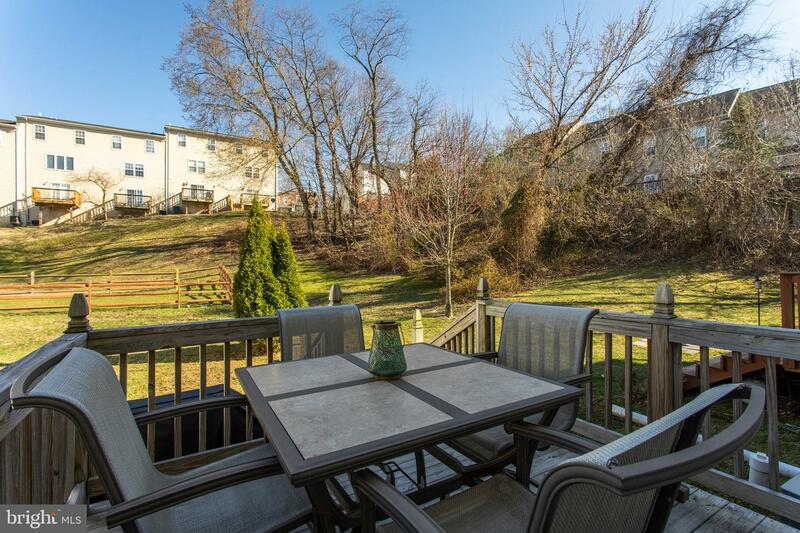 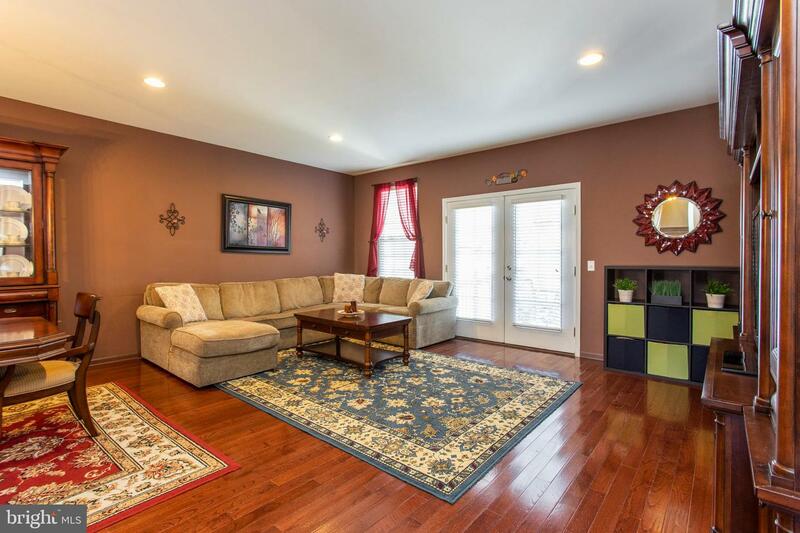 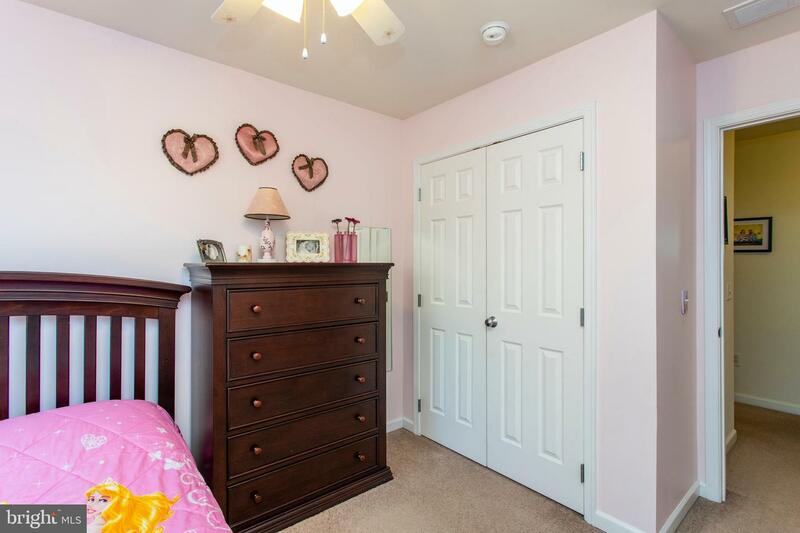 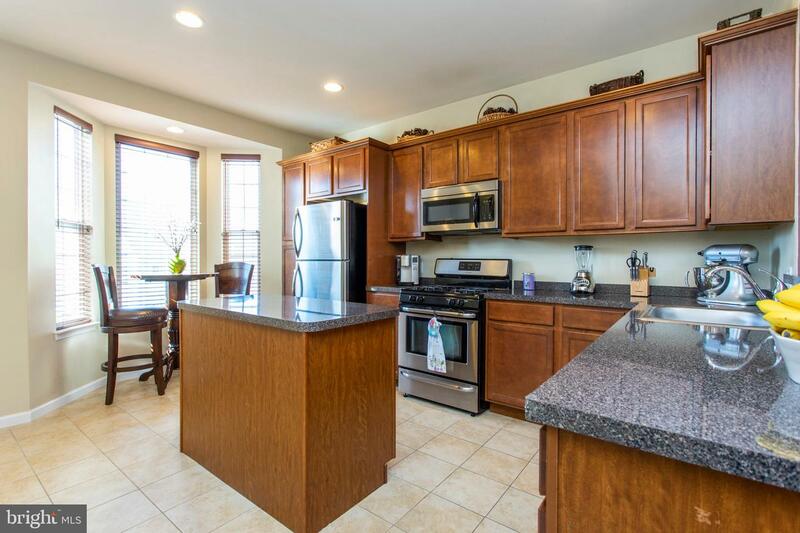 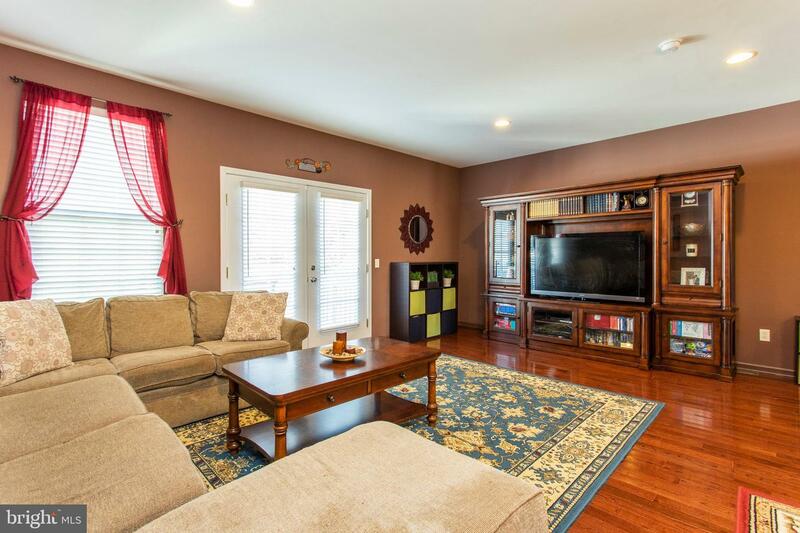 Welcome to this beautiful 9 year old new construction town home in Norristown! 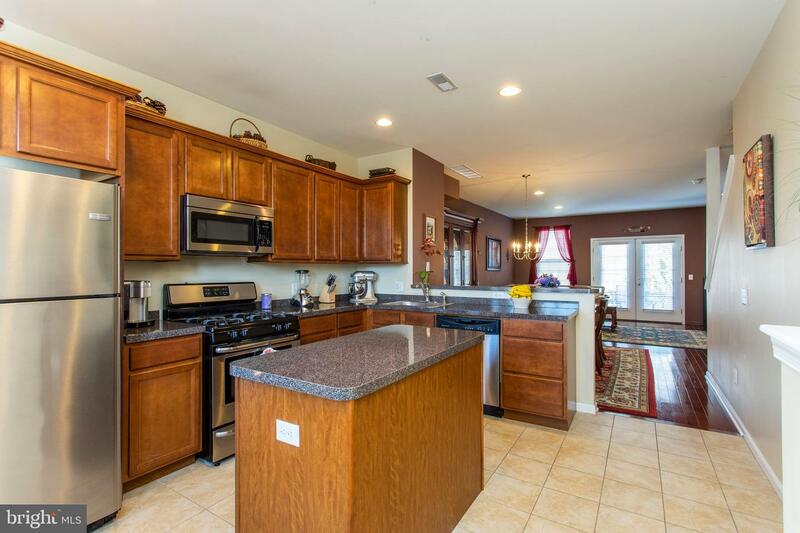 This home is close to everything. 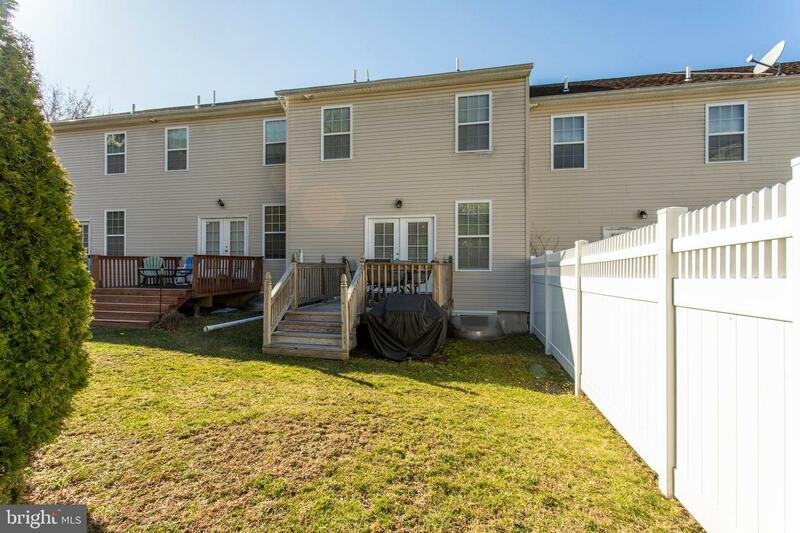 The entire block is all new construction built at the same time. 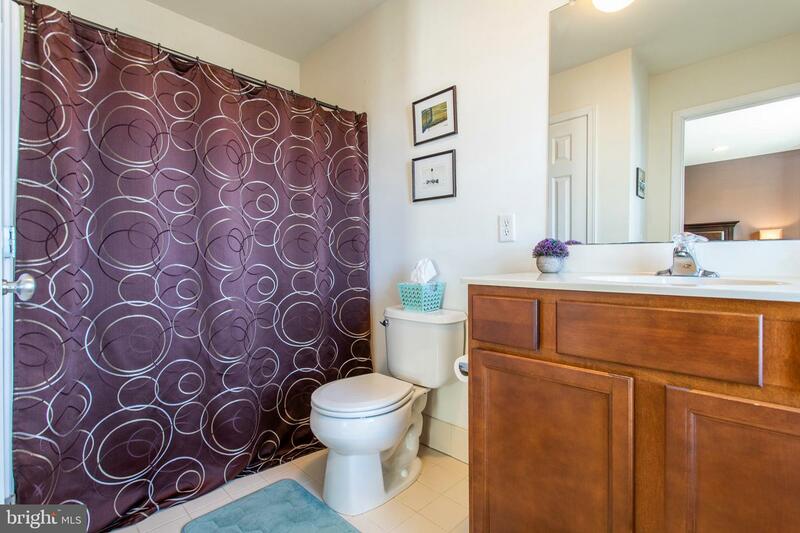 Once you enter the foyer there is a half bath for you and your guest's convenience. 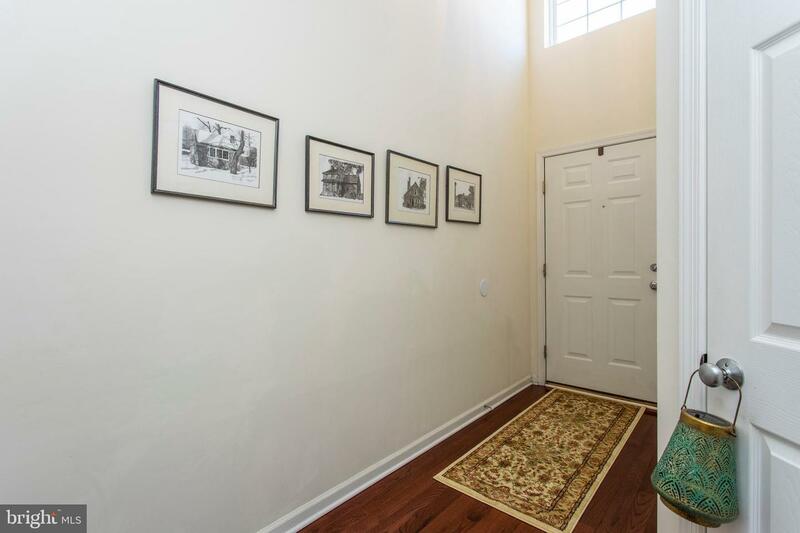 To your left is the garage entryway from inside the home. 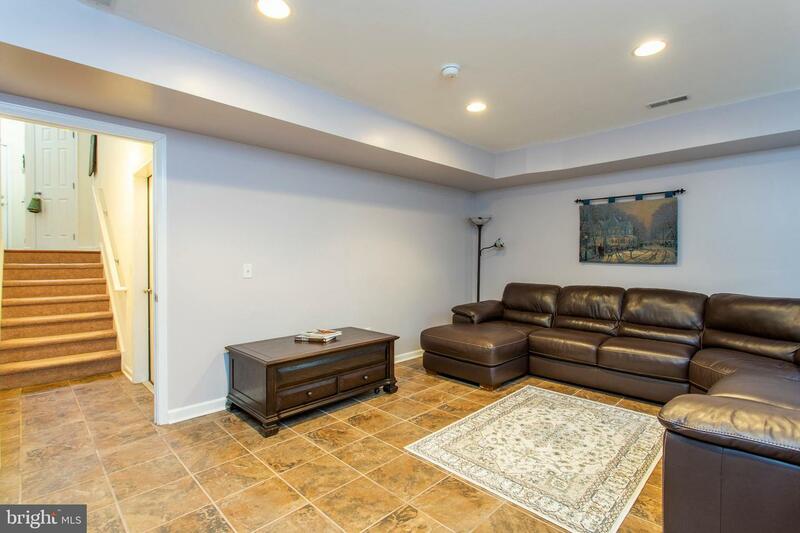 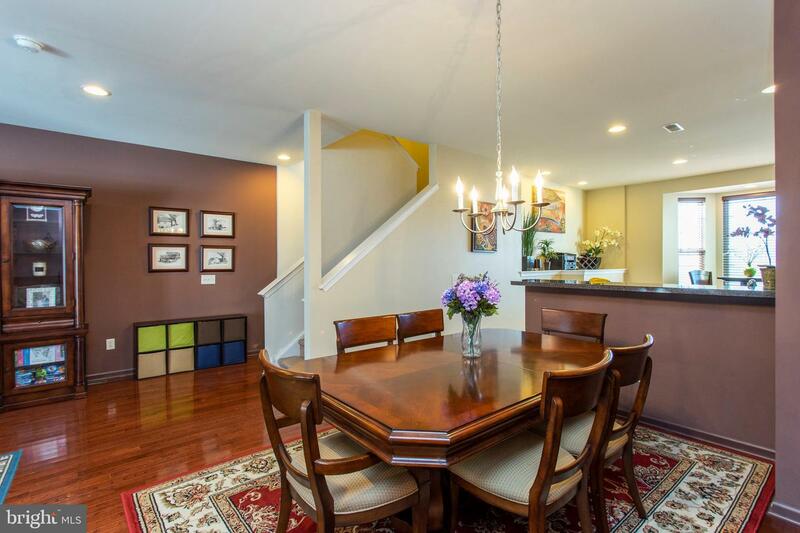 Where you can also take the sunken staircase into the full den on the basement area. 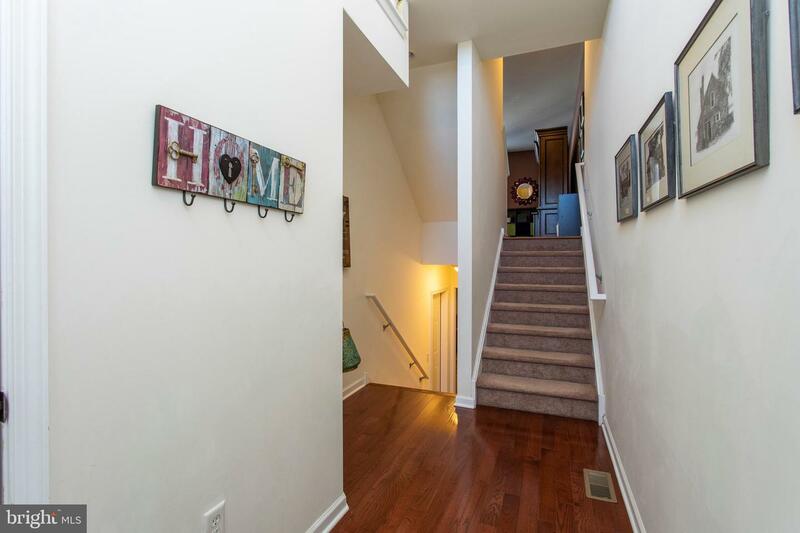 As you turn around and go back up the staircase you enter the main living area of the home. 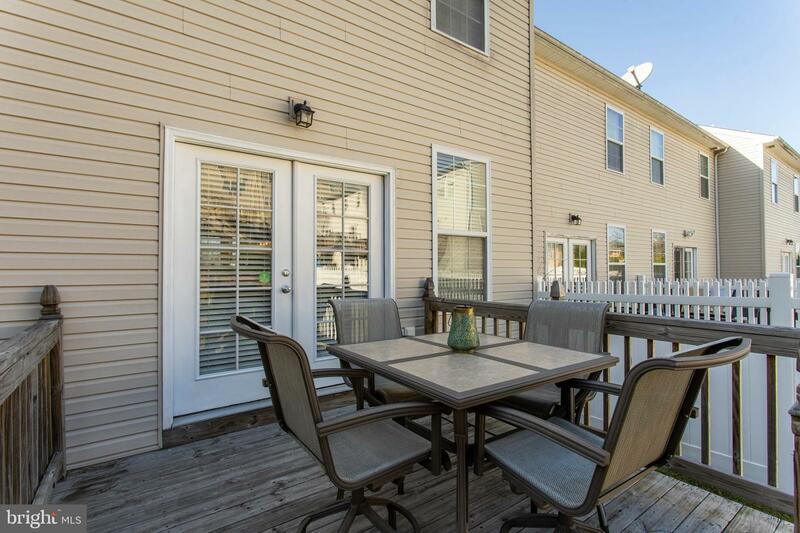 Living room opens out to the deck for entertaining and drops into the shared backyard for all kinds of open air events. 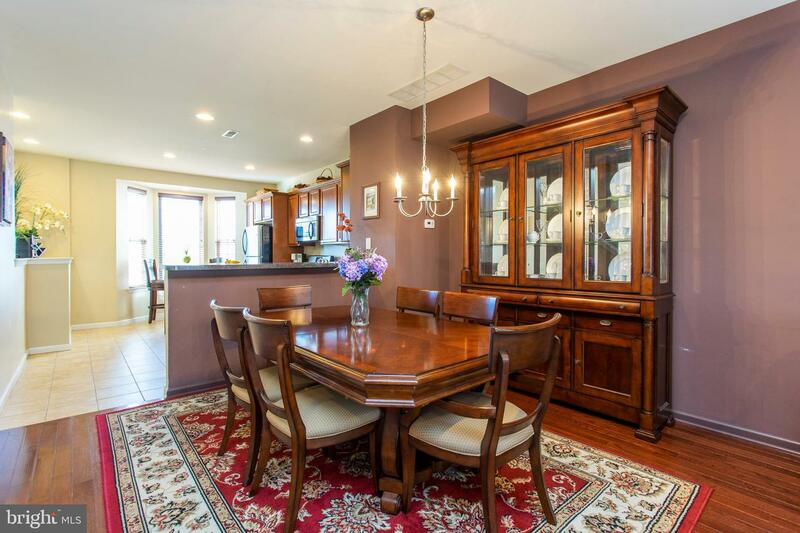 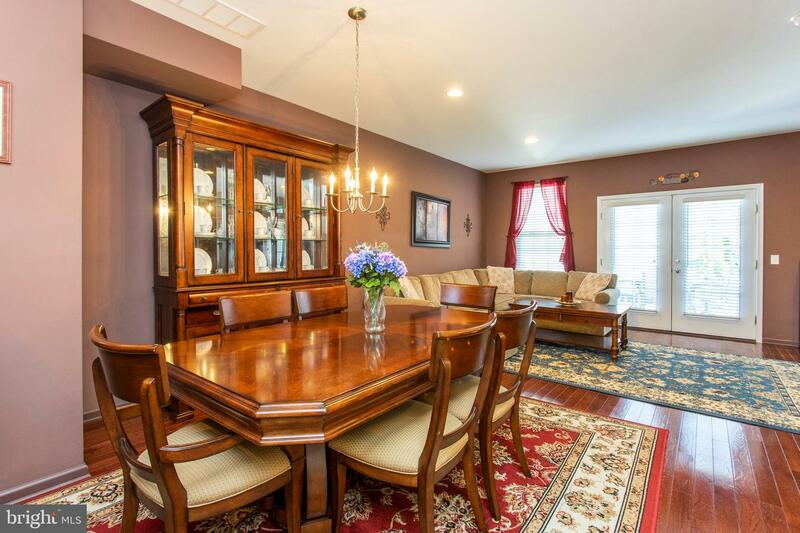 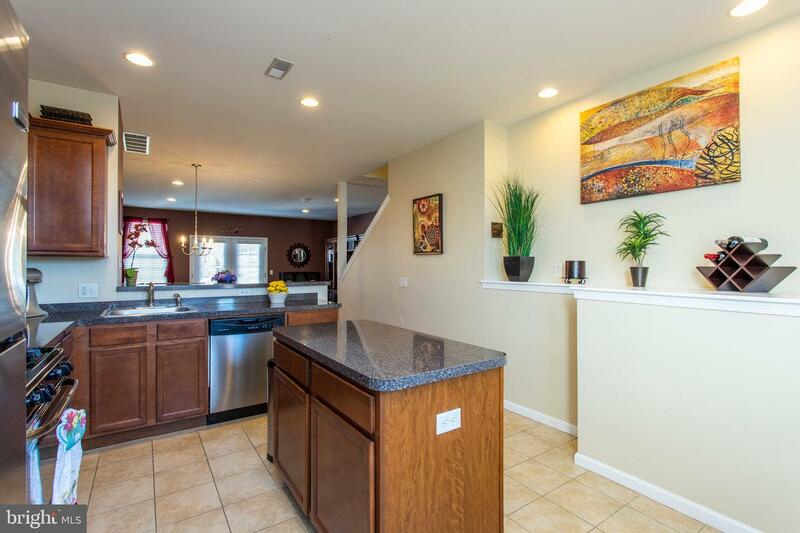 The dining area has ample space for family dinners. 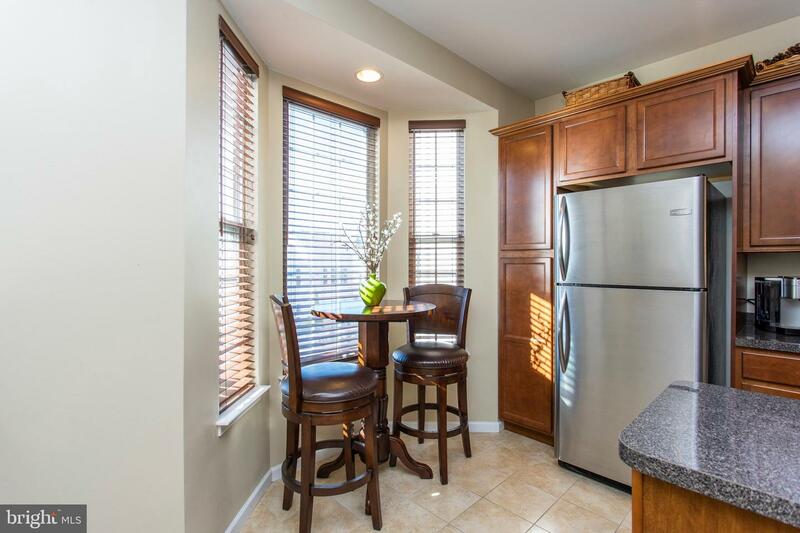 As the kitchen also has an abundance of light that shows off an island and loads of cabinetry with stainless steel appliances. 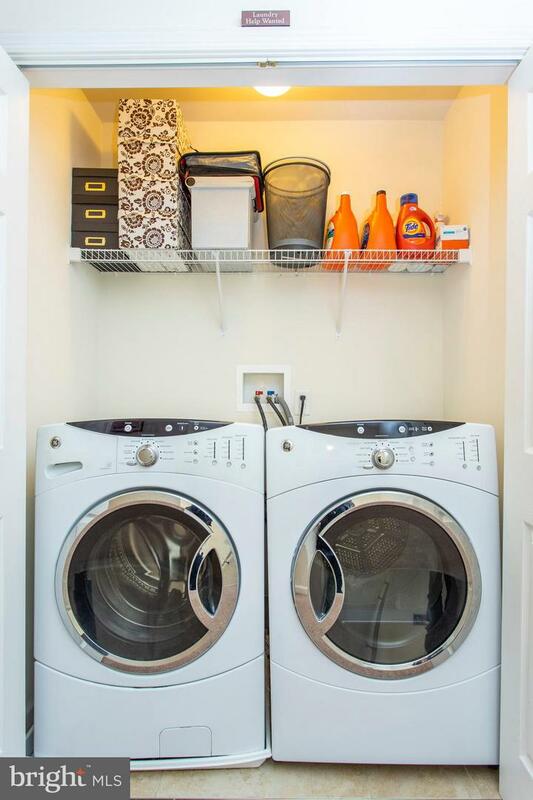 Going upstairs into the second floor you are greeted with the washer and dryer cove that is conveniently located upstairs where the bedrooms are easily accessible. 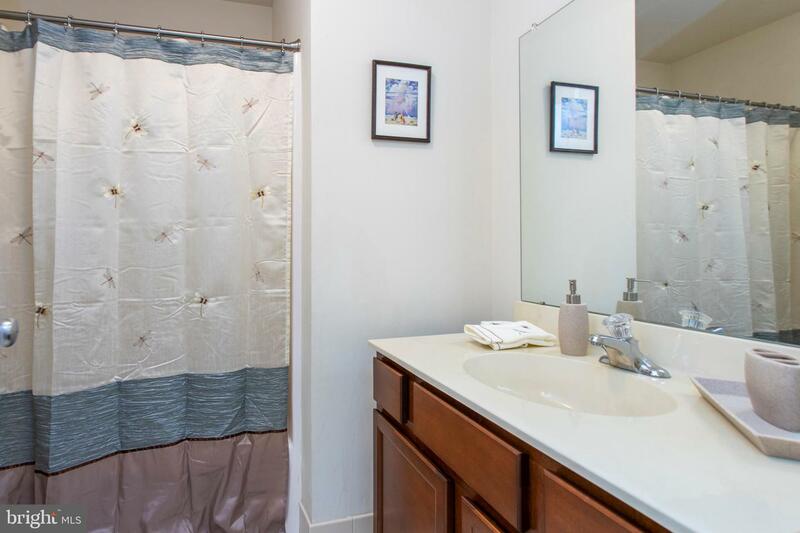 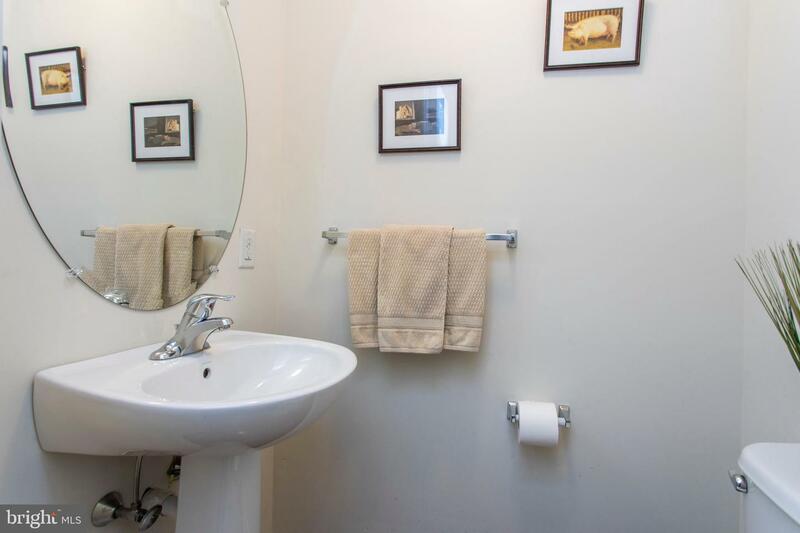 A full bathroom for guests is available on this floor as well as two bedrooms with ample space and closets for family members. 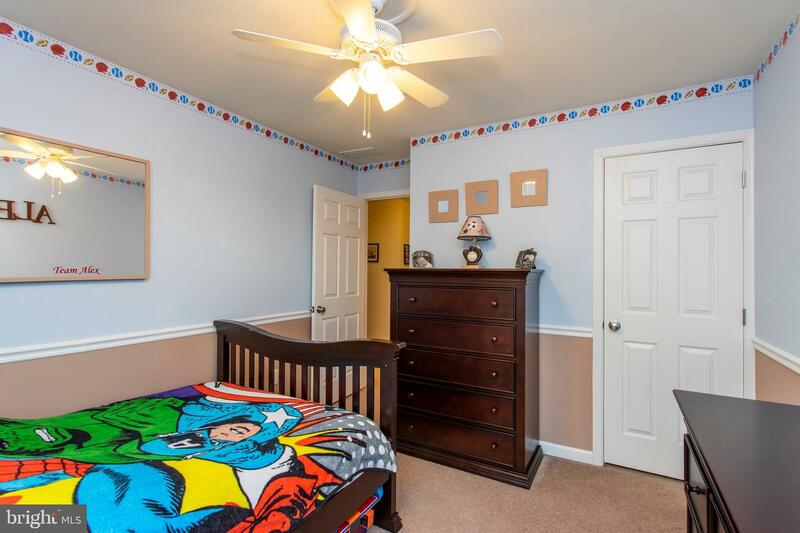 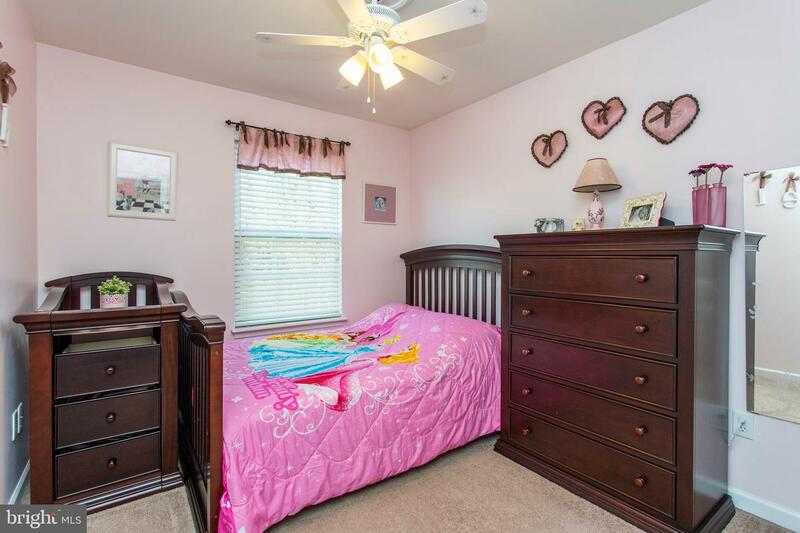 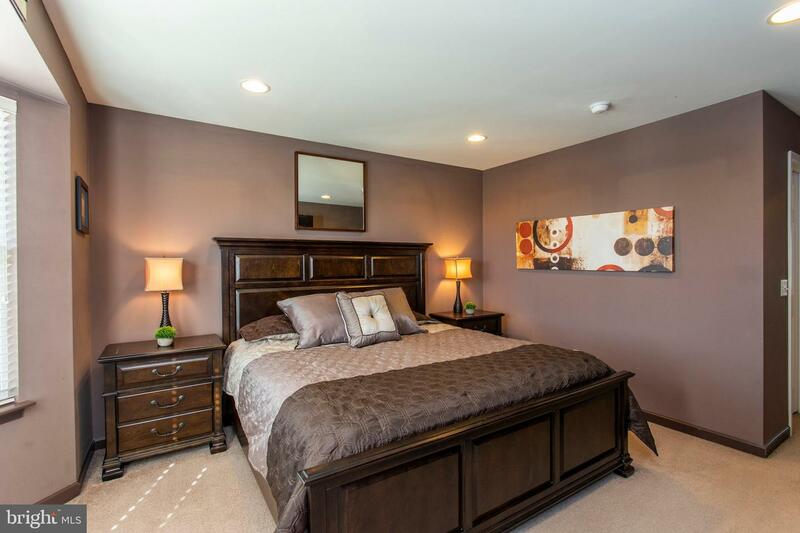 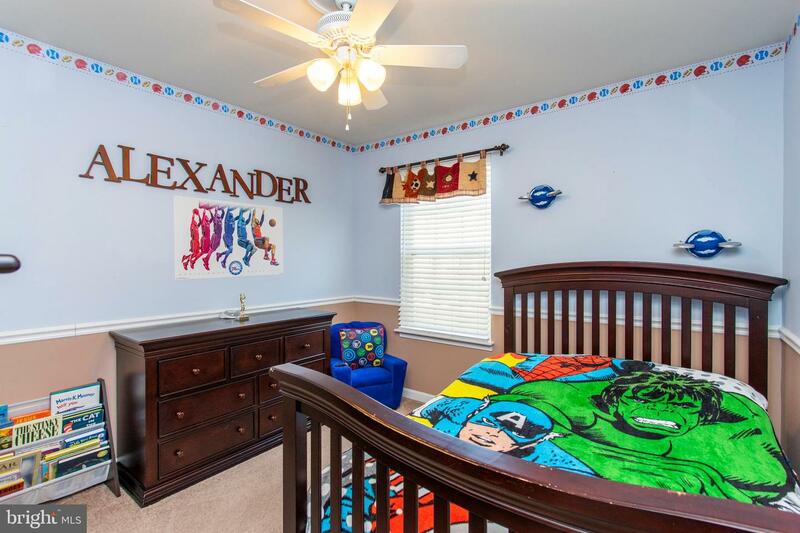 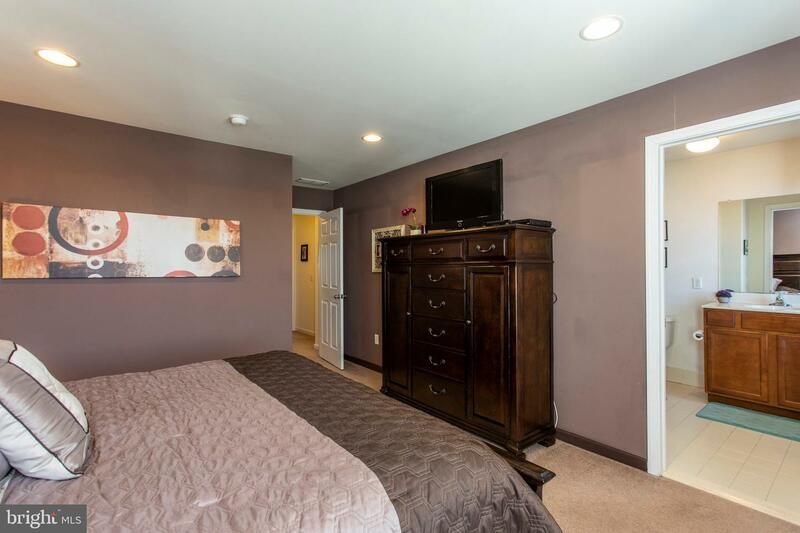 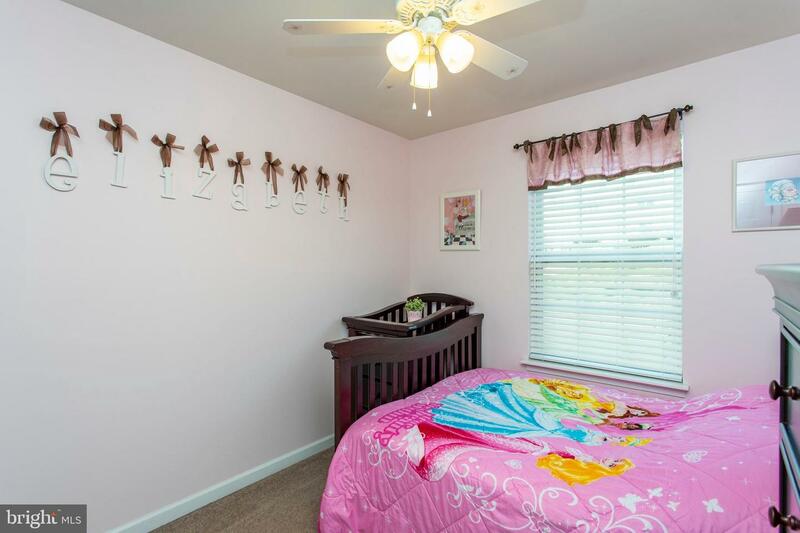 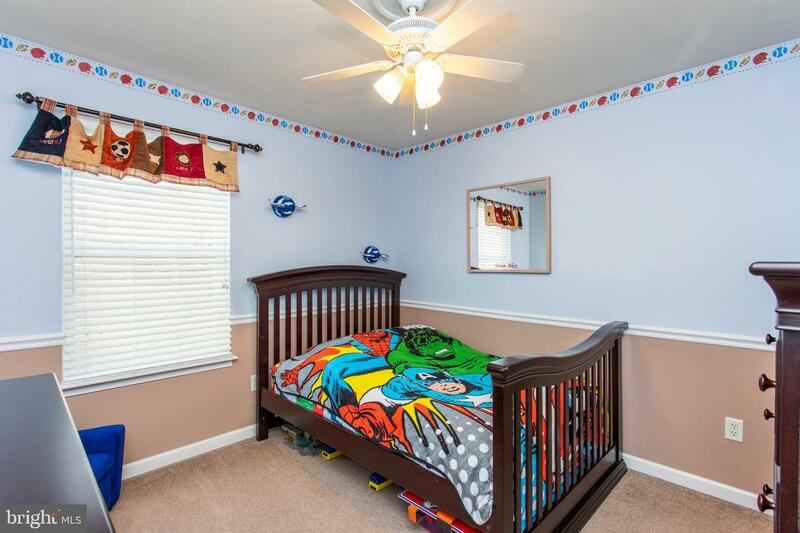 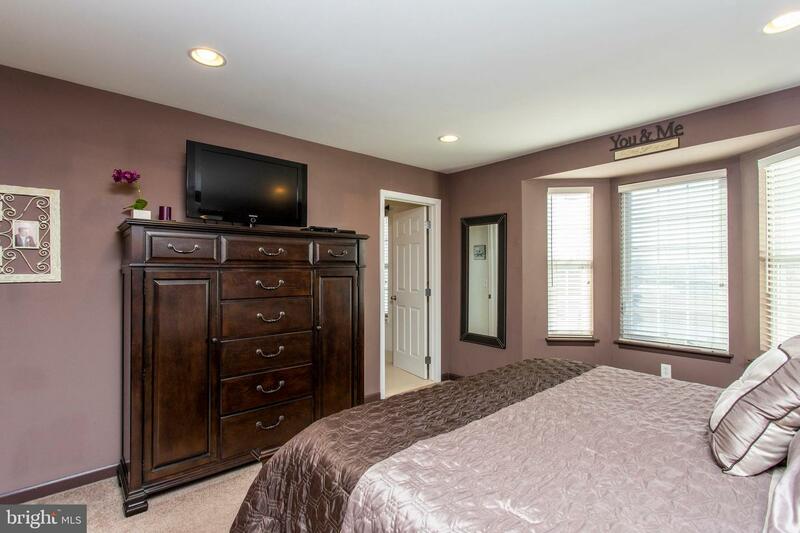 Master suite has a full on-suite attached with closet space to accommodate the large room. 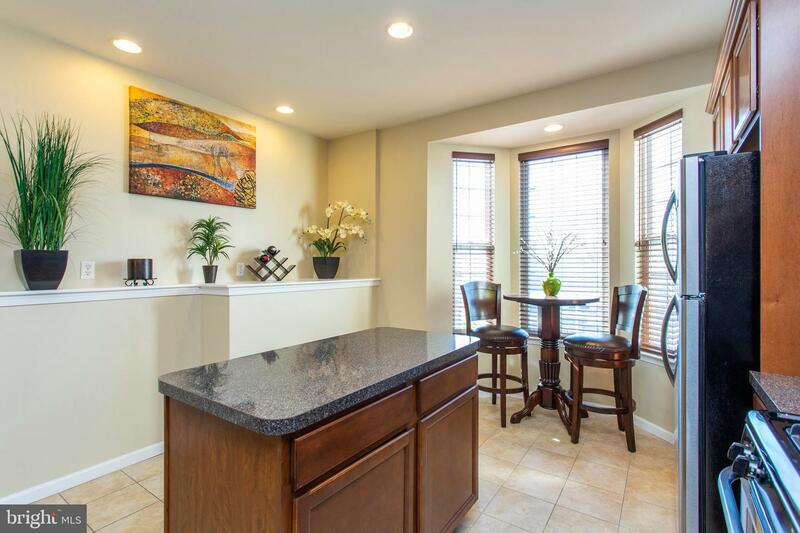 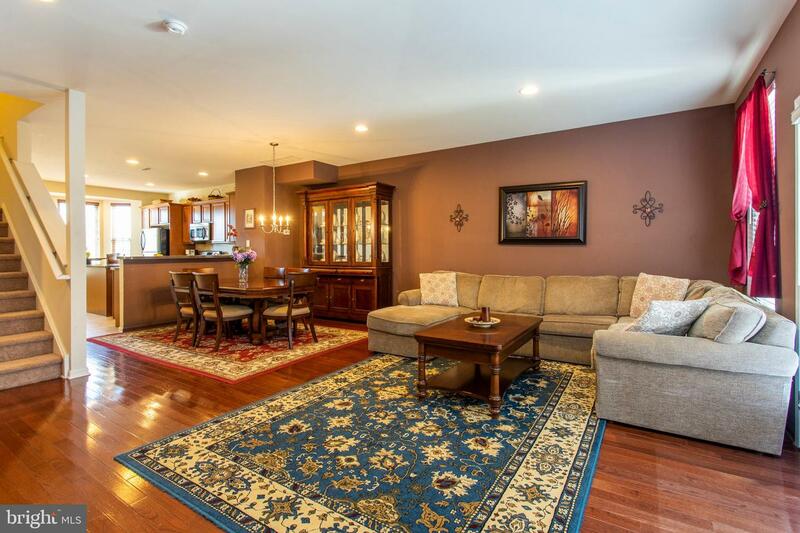 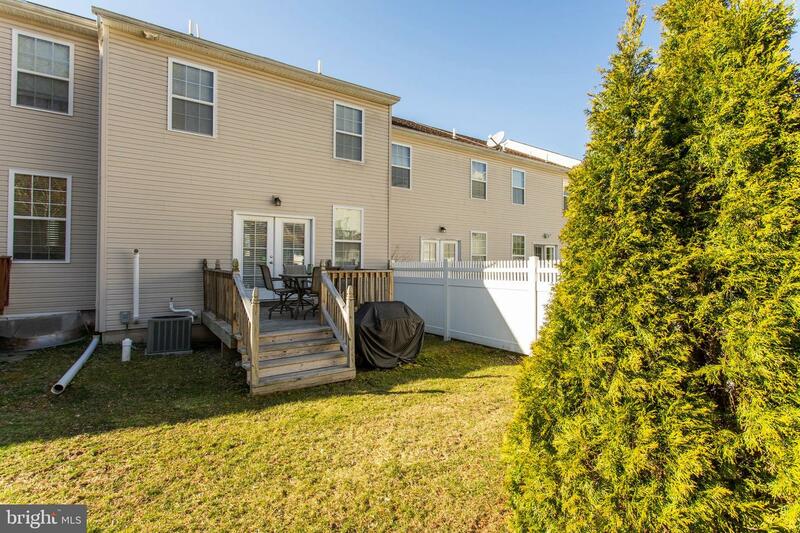 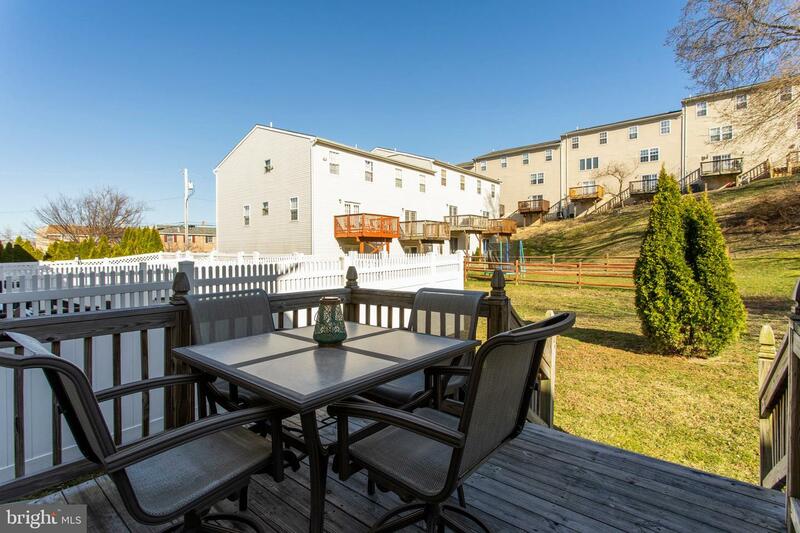 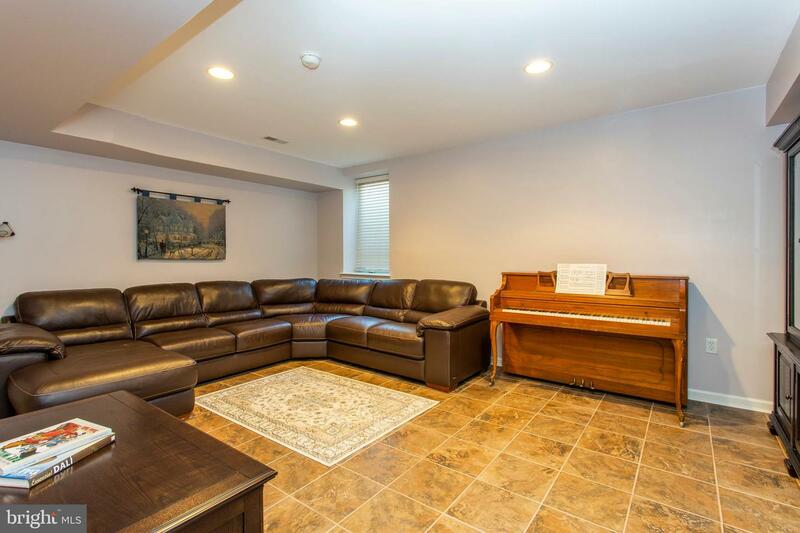 This Town home has it all! 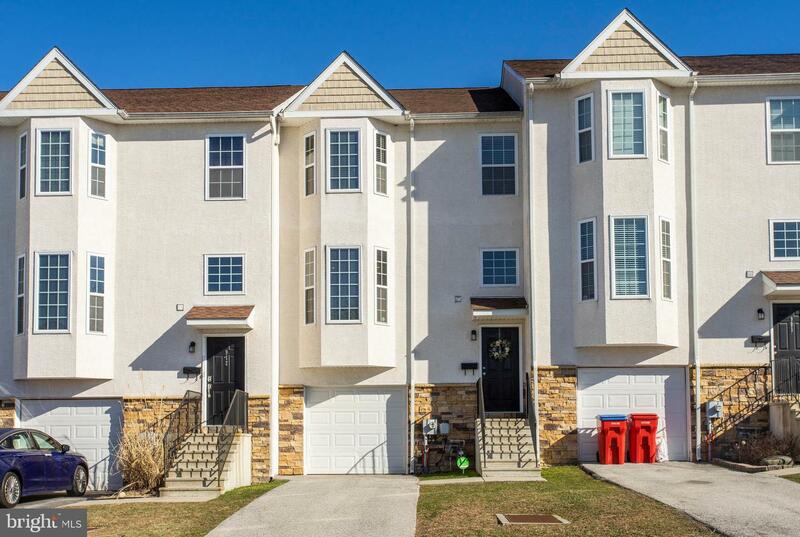 Come see it and make it your home by the summer.